Our Children's Programme has been designed to encourage a love of dance and music whilst developing motor skills, co-ordination, a love of music and teamwork in an age appropriate format that is both relatable and fun to a young child. The Programme establishes fundamental movement skills and to progressively develop gross and fine motor skills for children aged 3 and above. Classes nurture each child’s abilities, engage imagination, facilitate social interaction and help them learn to follow instructions while having great fun. The ideal entrée to the rudiments of dance and ballet. 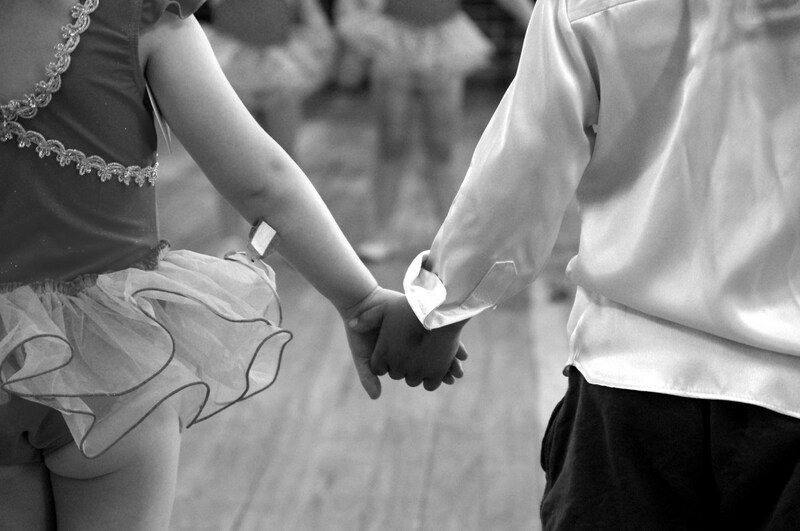 These classes draw on elements of ballet to introduce future ballerinas to the world of dance. The Primary Grade is where the real training begins with students developing the strength, posture and turnout required for future Grades and character dances. Students in these grades are now building on their technique and vocabulary of dance steps. The continuation of National Character in these grades is very much enjoyed by the students and gives them the opportunity to study styles from various countries. Junior students wishing to undertake examinations will be required to attend all specified exam classes per week.